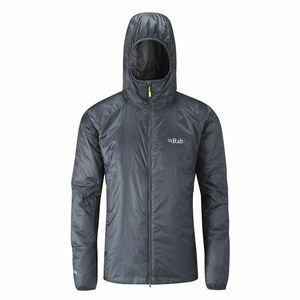 Primaloft Jackets with synthetic, insulating fibre is designed primarily for use in cold and wet climates very much like our own. 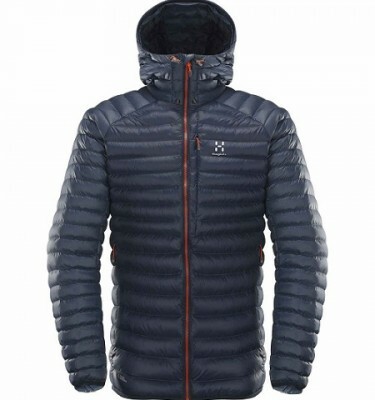 Its warmth is very similar to the old “300 weight” fleece , but is windproof , water resistant , very light and incredibly quick drying , along with a small pack size. Because of its great compressibility, Primaloft can be worn underneath a waterproof shell without any feeling of “bulking out” in the crook of your elbows or armpits. 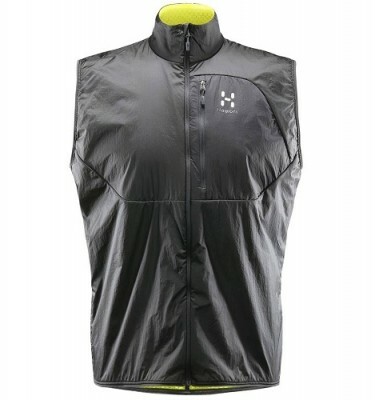 Its biggest bonus is that it can be put on over your waterproof, where the micro-climate already inside your clothing warms it up , relieving the need to remove the outerwear to add extra layers! 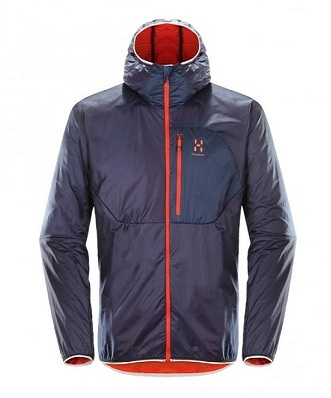 If you want to use it underneath a shell , no hood is good… over the shell , a hood is great.